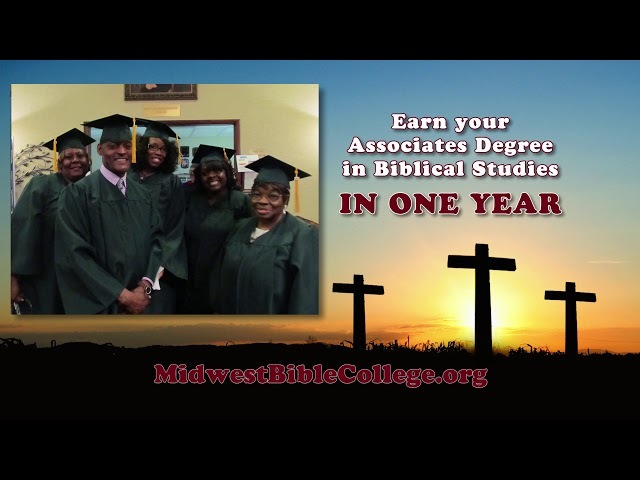 Receive your complete Bible college education at Midwest Bible College! Megan shares what impacted her most. Darrell shares why he would recommend MBC. Jeramy what did you like about your class? 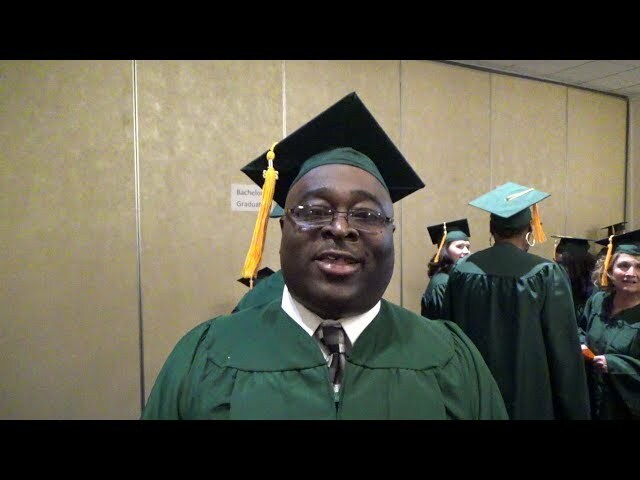 Associates Graduate, Jeramy shares the unity of his classroom experience. What a blessing it is to have believers from so many different churches in our Midwest Bible College Family! How can Midwest Bible College impact your life? Meet Carmen, and find out! Graduation Requirement: A 3,000 word term paper on How will the Armor Bearers of Today be the Leaders of Tomorrow? And how does this apply to my life / ministry? All work completed satisfactorily; all tuition and book fees paid. Graduation Requirement: A 5,000 word thesis. All work completed satisfactorily; all tuition and book fees paid. Midwest Bible College offers a variety of comprehensive classes in Biblical studies. Our goal is to help people grow in their walk with Christ and develop a greater understanding of His Word. 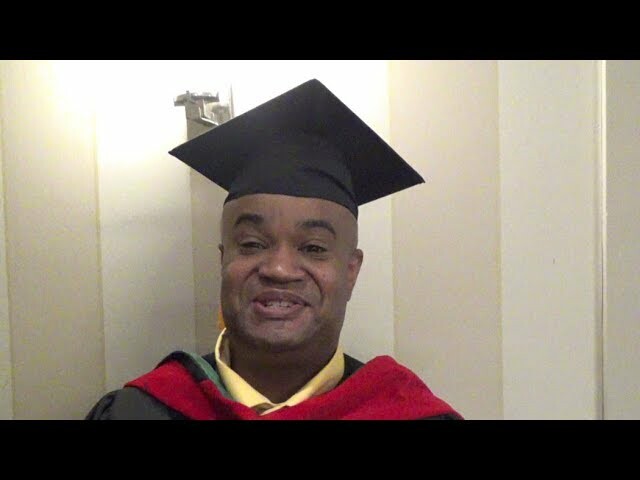 Students can earn their Associates, Bachelor’s or Master’s degree in Biblical Studies and develop a solid Biblical foundation that will prepare them to be effective in the ministry God has called them to. Midwest Bible College prepares men and women for ministry in their local churches, their communities and the world by helping them develop an understanding of God’s Word and learning to apply its teaching to everyday life. 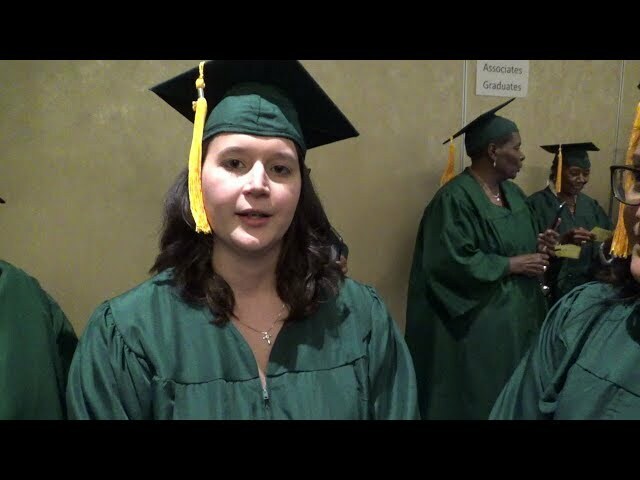 Midwest Bible College (MBC) is located in Southeastern Wisconsin in the greater Milwaukee area. Convenient access to the interstate allows students from all areas of Southeastern Wisconsin to attend classes locally. Our classes are offered once per week, suited perfectly for the busy adult whose priorities in the family, church and/or workplace may make a more traditional college program difficult to complete. Students unable to attend classes locally have the opportunity to receive the same quality teaching with our online courses. If you want a clearer understanding of the truths of the Word of God, or want to expand your opportunities for public or private ministry, consider classes at MBC. Our staff of quality professors and Bible teachers are ready to help you take the next step in fulfilling God’s call on your life. If you have any questions, please contact us at 414-546-1248 or info@midwestbiblecollege.org. God bless your efforts to learn more of His Word.